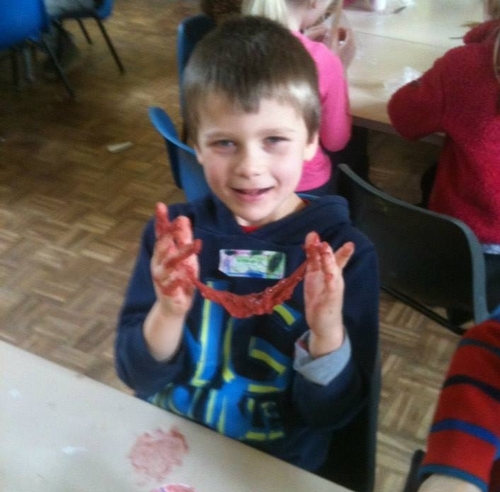 Fun Science Shropshire is back in the Easter holidays with some super slime workshops! Children will be supervised by highly qualified staff with enhanced DBS checks. The hour long workshops will run on 18th and 25th April from 13:15-14:15, 14:30-15:30 and 15:45-16:45 at The Wakes, Oakengates, Telford, TF2 6EP. The sessions are suitable for children aged 5-11. 13:15-14:15 – Slime – Children will get to make 2 types of slime and will get to choose their own scent and colour plus another extra such as glitter or sequins! 14:30-15:30 – Easter science – Children will egg-speriment with some egg-citing science, using vacuums and bouncing eggs! 15:45-16:45 – Slime – Children will get to make 2 types of slime and will get to choose their own scent and colour plus another extra such as glitter or sequins! Each session costs just £6 and children will get to take their slime home with them.